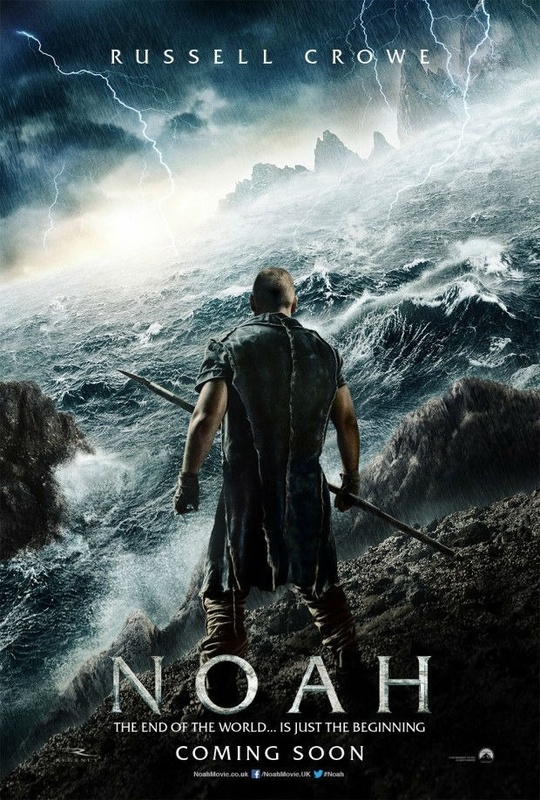 The Paramount Pictures unveiled the first full-length trailer for Noah, an epic movie based on the biblical story. Directed by Darren Aronofsky, the film will tell the tale of Noah, played by Russel Crowe, who after dreaming of a flood destroying the world, decides to build an ark. The movie also stars Emma Watson, Jennifer Connelly and Anthony Hopkins, and is set to open in theaters in March 2014.